COME LEARN WITH US! COME EXPLORE JUDAISM WITH OUR TALENTED STAFF AND LEADERS! Join us for a nosh and relaxed discussion with Rabbi Zimmerman. This is an engaging opportunity to deepen your current understanding of Judaism and explore current and relevant Jewish topics. This class is currently studying Pirkei Avot, Ethics of the Fathers, “ethical wisdom from the Talmud”. CLICK HERE for more details and the registration form. Print, fill in and send with payment as instructed on the form. Thursdays – 11:30 a.m. – 12:30 p.m.
PARASHAT HASHAVUA (weekly Torah portion) CLASS with Rabbi Zimmerman. Join us for a weekly study class of the Torah portion. Feel free to bring your kosher lunch. New participants are always welcome. This is an ongoing class so please call the office for the upcoming dates. Have you always been wanting to learn Hebrew but were too apprehensive to start? Now you can join fellow congregants to learn Hebrew reading skills and become more familiar with the siddur. In this class, you will learn basic Hebrew and develop a better understanding of the components of Shabbat and weekday services. Class will meet on Monday evenings from 7:00 to 8:00 beginning Oct. 15, 2018. Fee: $90 per 8-week class. Join us to pray, then enjoy our fabulous Kiddush lunch and stay for dynamic discussions in Kiddush U, with inspiring guest speakers. Learn about important people and events that made an impact on Jewish history or current issues that are in the news. Watch the eBlast for upcoming topics and dates. Tuesdays 7:30 p.m. – 8:45 p.m.
Join us for this educational program sponsored by the Beth Shalom Sisterhood. Class begins on Tuesday evening, September 4, 2018. Chai Mitzvah is an adult Jewish engagement initiative, asking the question, “What do you want your adult Jewish life to look like?” and guides participants in answering that question through study, spirituality and social action. Embarking on our fourth year, we are inviting all former students of Chai Mitzvah to sign up for this year’s program. The content will be different and even though some of the subjects are universal, each month we will have a different “flavor” to the curriculum. 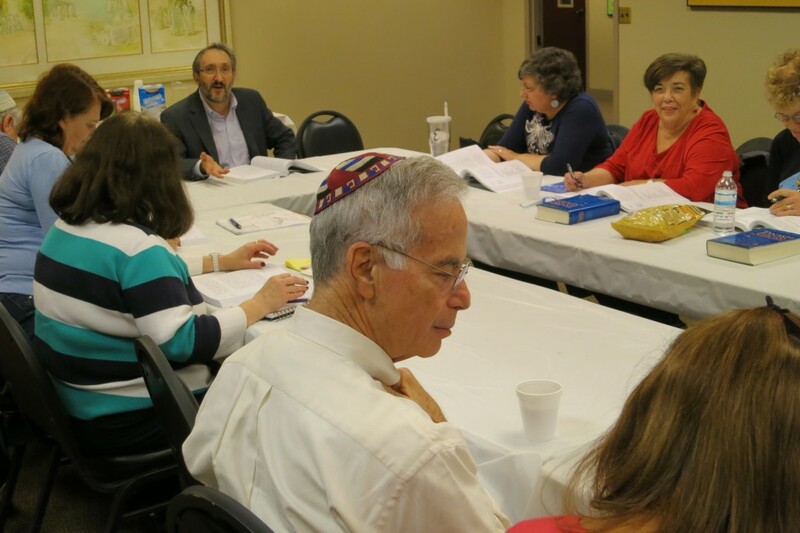 Class will meet monthly throughout the year in the Beth Shalom Chapel from 7:30 pm to 8:45 pm. The fee is $10 per person which covers all materials. 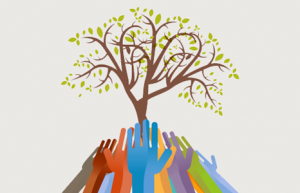 Our goal is to educate, enlighten, and encourage our participants to learn and to act upon those values and spiritual beliefs that create the total person. On the first of each Jewish month, women around the world gather for learning and spiritual exploration. Join other women for a time of renewal and celebration. The group will determine each month’s programming. Our first meeting will be held on Rosh Chodesh Cheshvan, Wednesday evening, October 10th. Meetings will take place monthly on Rosh Chodesh. Come for a delicious Sunday brunch with lox and bagels and stay for interesting and educational speakers. Join us at 9:30am for minyan and then a yummy brunch prepared by the Men’s Club, followed by a speaker. Brunch is $7 per person and there is no cost for the speaker. Watch the eBlast for dates and topics.